India’s architecture is rooted in its history, culture, & religion. It showcases the countries prosperity & experiences over the generations. The architectural practices in India are a result of strong cultural beliefs as well as global cultural interactions. Throughout history, India has been known for its rich and diverse culture which is represented in various monuments & buildings across the country. These buildings are a perfect amalgamation of established Indian traditions along with outside cultural influences. India’s rich culture is in its language, education, language, and religion. This proud heritage is being passed down through generations. The Indian economy has seen many reforms which have bolstered its urban architecture with the global norms, at the same time keeping its traditional Vaastu-shastra influences in the modern era. India has seen many interactions over the years with different cultures like the Mughals, British, French & Portuguese which has shaped its present infrastructure and architecture. These outside influences have given us some beautiful and magnificent creations of architecture in the Indo-Victorian style that are still prominent in the western, eastern & south-eastern part of the country. One of the major branches of architecture is Italian Architecture that is known for its refine and elegant lines as well as style & practicality! The architecture is one of the most demanded styles, and has significant influence on the present Indian architectural system as well. 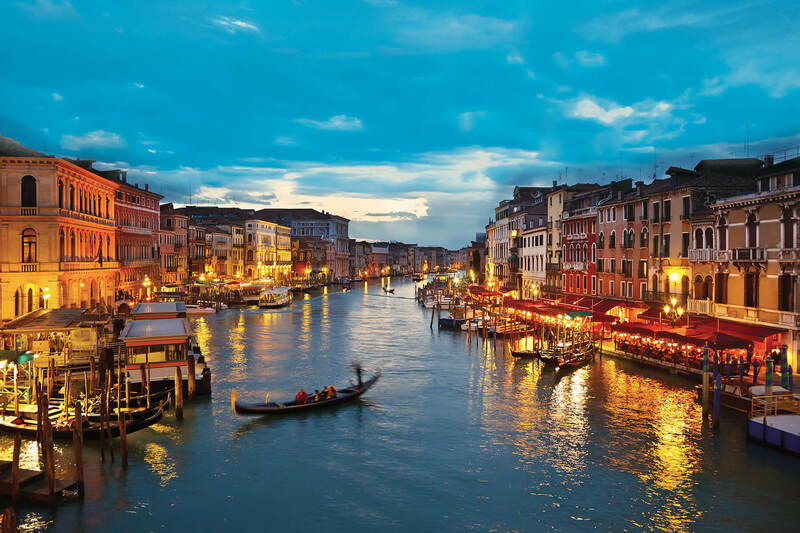 Italian architecture is known for its use of space and light to create delightful spaces. 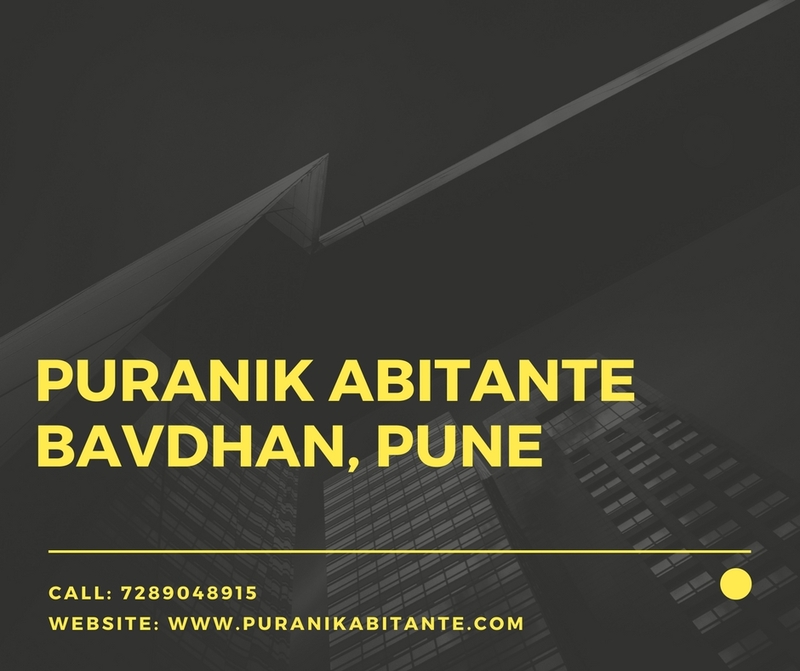 One of the prime examples of this beautiful architecture is Puranik Abitante, Pune. This project is designed in European style, and offers buyers a chance to experience the real Italian design of a Juliet balcony, roof-top gardens, swimming pool, sports centre, island kitchen, vineyards, café with canal, and many more features. It has ItalIan style architecture both indoor and outside, giving the complex a feel of luxury. The project has beautiful 1 BHK, 2 BHK & 3 BHK residential apartments; spread over 45 acres of land. The project is near Bavdhan hills in Pune, and gives you pollution free spaces surrounding by lush greens. India with its diversity presents a beautiful culture for the world. Indian architects have been able to use these global influences and showcase them in their offerings gaining fame world-wide. These new creations have led to numerous accolades and awards for architects, while taking the rich Indian culture and heritage forward in the contemporary era.